In North American culture, we revere meat. It’s delicious and filling and has a lot of tradition behind it, and when extremist vegans and vegetarians go after meat, many of us feel immediately defensive. Having more vegetables and fruits in our diet only helps us, but the extreme approach certainly seems…joyless. 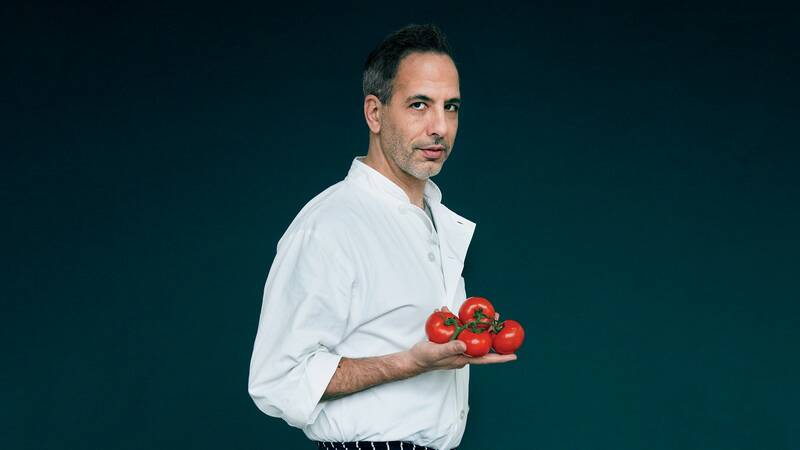 Here is a chef, Yotam Ottolenghi, who turns that approach on its head by concentrating on flavor, taste, and texture of vegetables first — he knows that the proof is ultimately in what you eat. For more, follow the Via link below.